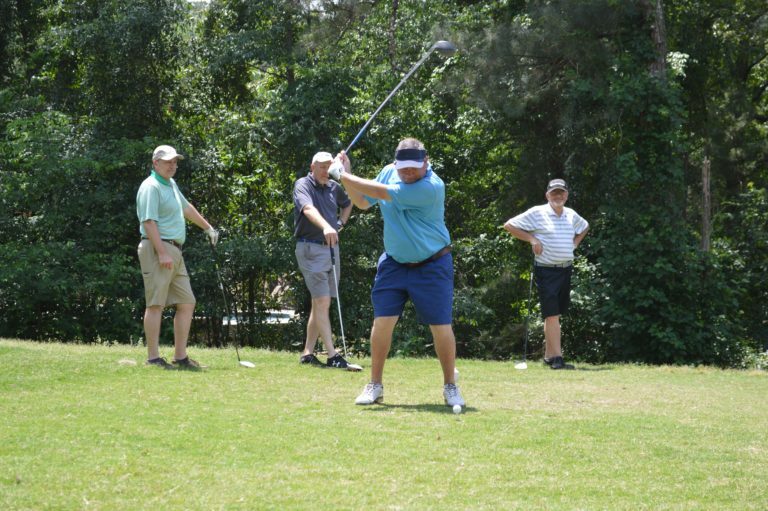 Description: The Golf Tournament Committee is responsible for reviewing previous tournaments and planning the next annual tournament. 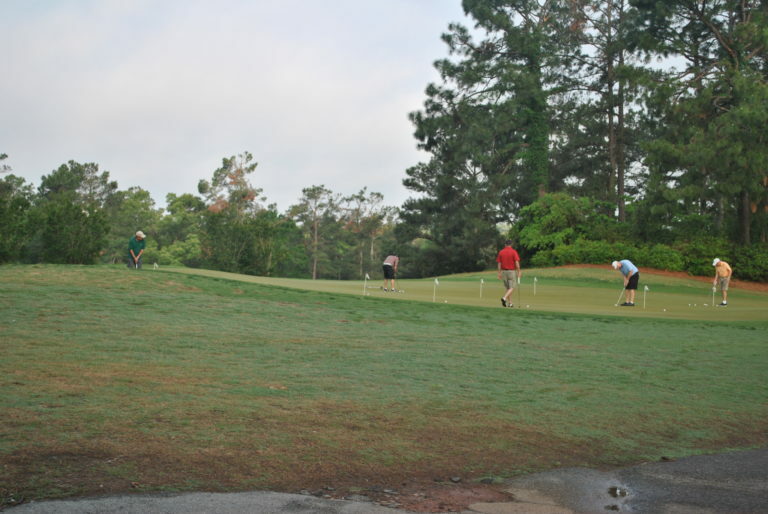 This planning includes raffles, marketing, and food and beverage. 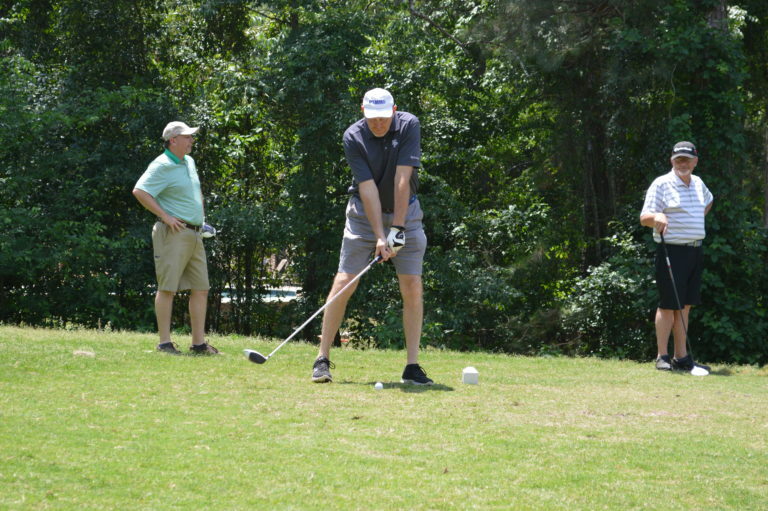 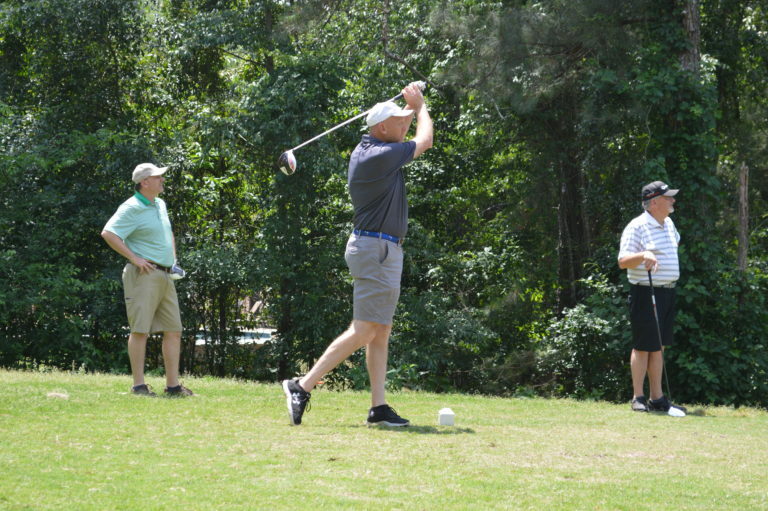 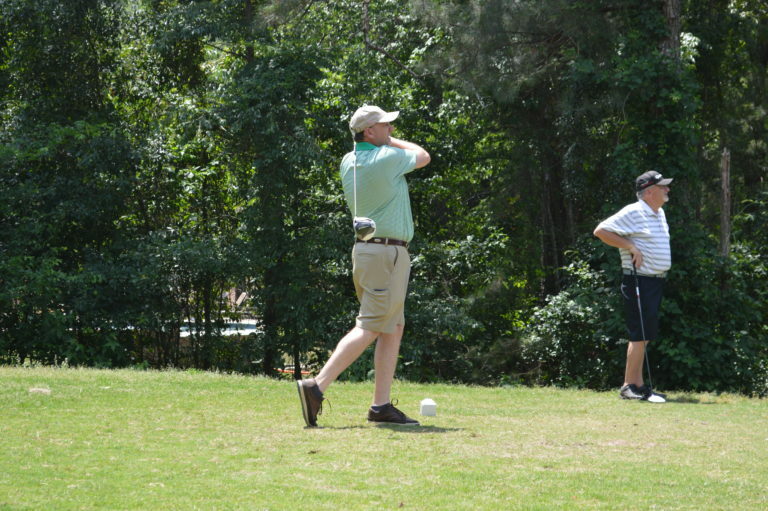 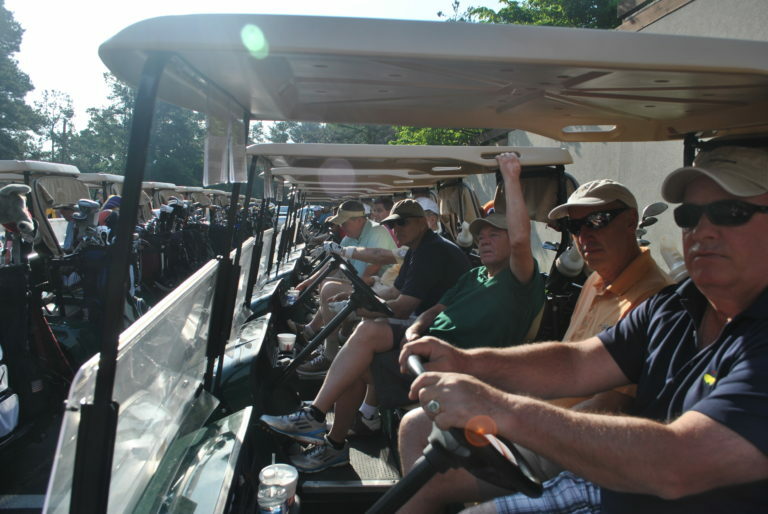 The Annual CNTA Golf Tournament is the biggest fundraiser of the year. 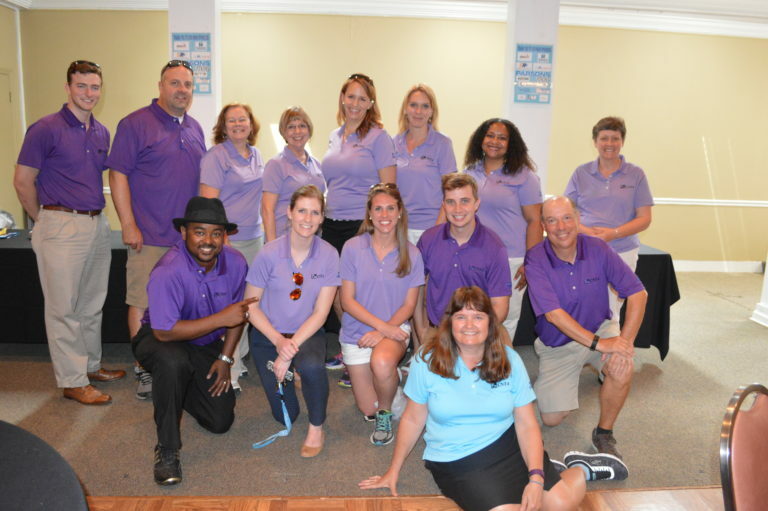 Volunteers for this committee attend meetings regarding the tournament, organize the tournament, recruit day-of volunteers, and volunteer the day of the tournament. 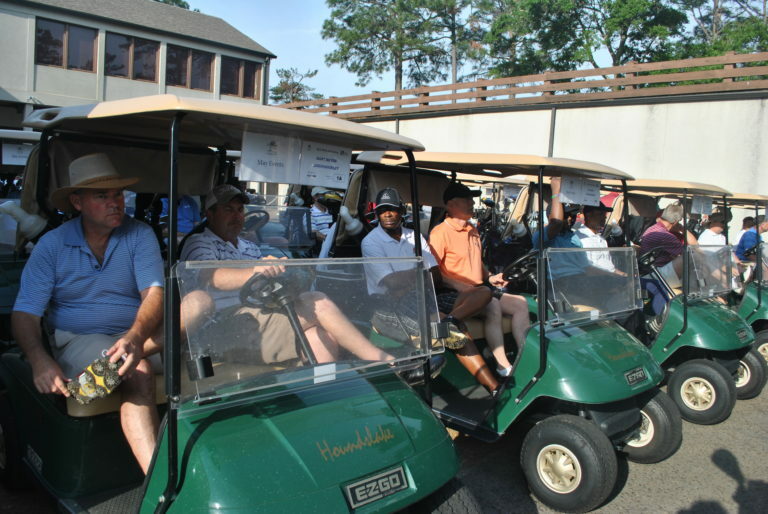 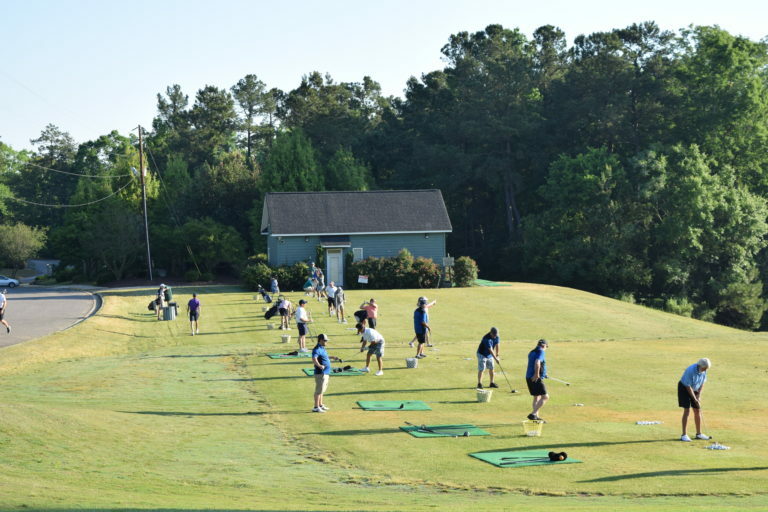 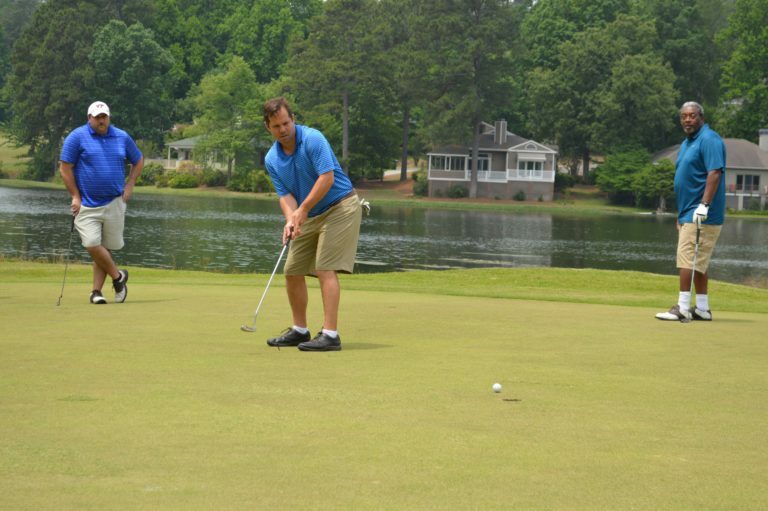 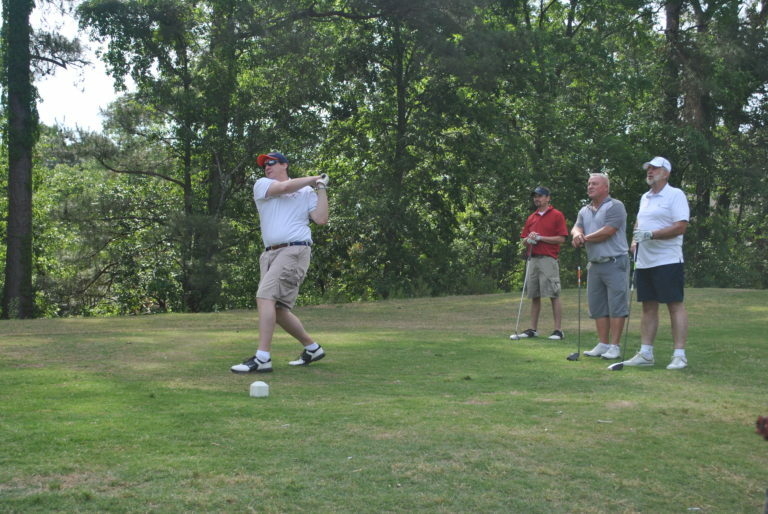 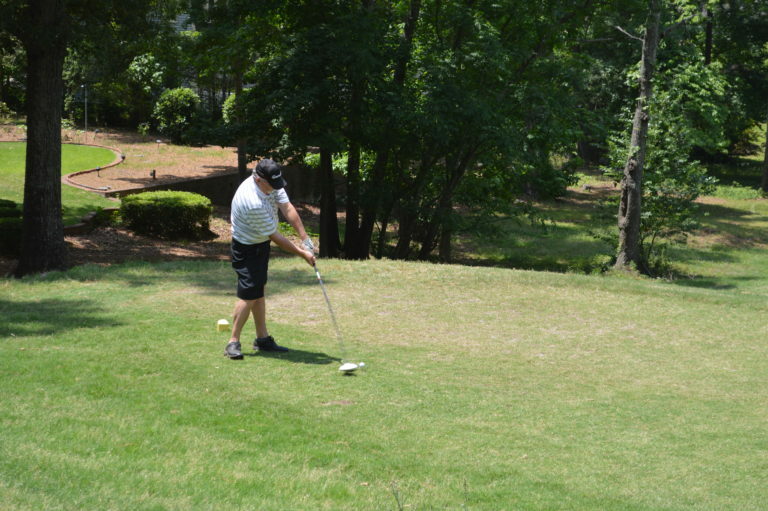 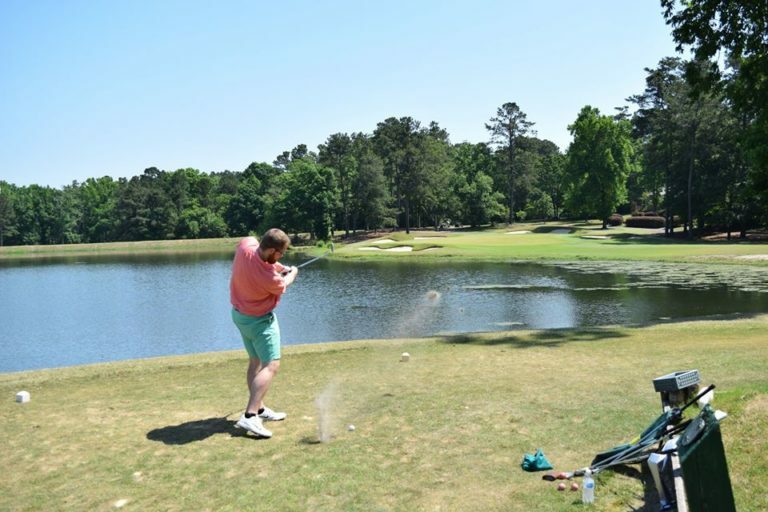 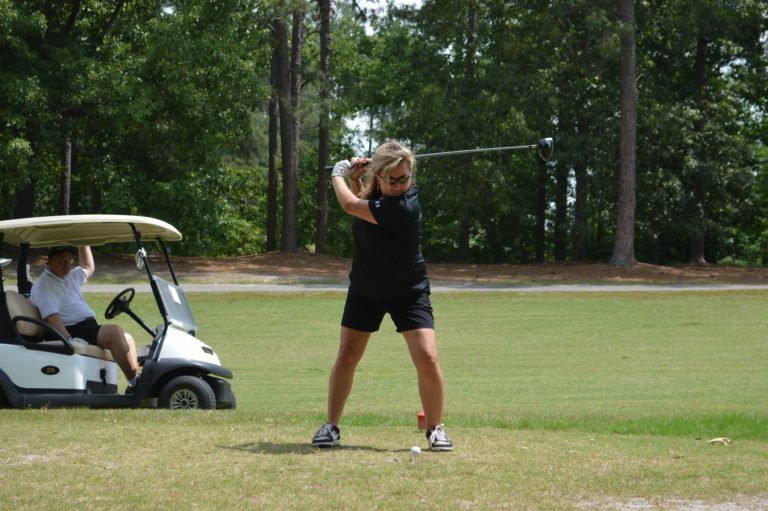 Learn more about our Golf Tournament here.